Product prices and availability are accurate as of 2019-04-20 12:43:17 UTC and are subject to change. Any price and availability information displayed on http://www.amazon.com/ at the time of purchase will apply to the purchase of this product. Never have chunky paint again! 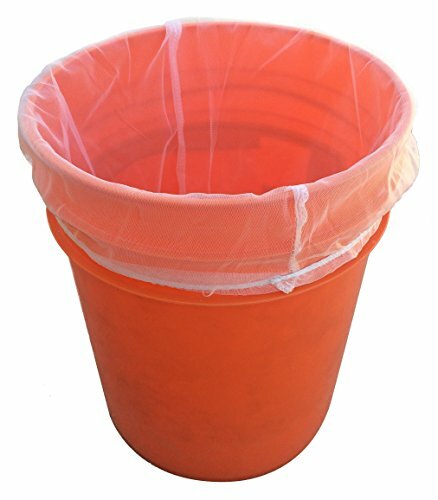 These mesh filters, which fit perfectly in a 5 gallon bucket, are meant to filter debris and chunks from paint so it can be used in industrial-type spray painters without clogging. 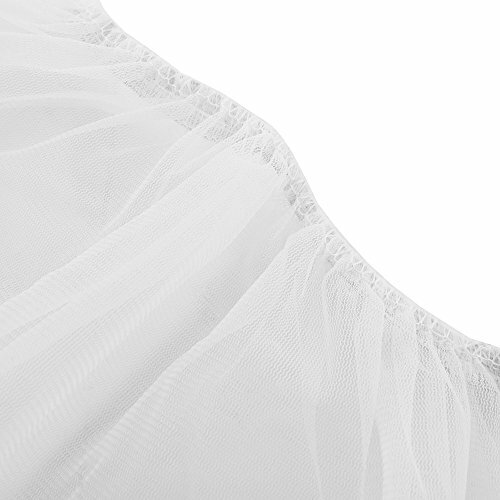 The fine mesh ensures elimination of debris larger than 200 microns. The durable nylon weave ensure these mesh bags won't rip or tear, even under the heavy load of paint. 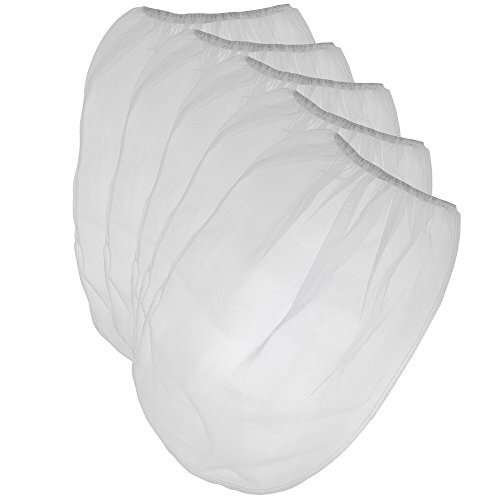 PERFECT SIZE - These mesh paint strainer bags are great for filtering chunks and particulate from paint into a 5 gallon bucket or for use in commerical spray painting VERSATILE - Use for a variety of applications, including paint, hydroponics, beer brewing, or protection of plants or food from bugs and pests HIGH QUALITY - These filters are made of a durable nylon mesh that won't rip or tear easily FINE MESH - These filters are designed to filter out particles that are larger than 100 microns 100% SATISFACTION - If you're not completely satisfied with your purchase of these elastic mesh paint filters, simply return them to amazon for a full refund.